Travel-Size Blends to Take Away! 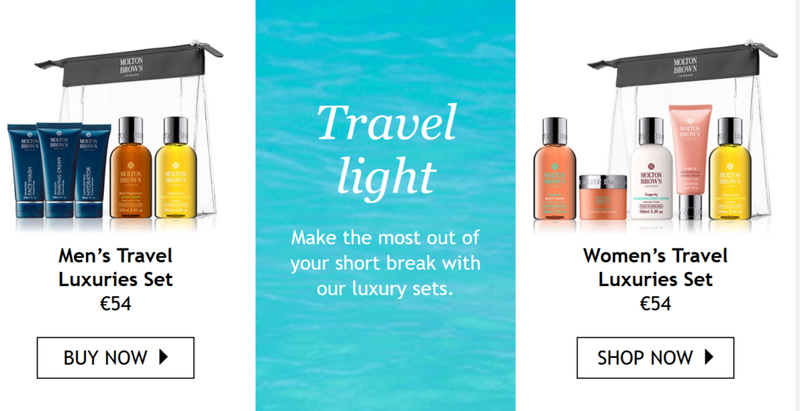 Last-minute escape or looking for the perfect gift for a globetrotter? Molton Brown has the perfect travel sets for him and her.